It sure feels lonely, apparently being the only one going short here. Is anyone else in here going short at +2900 levels? Or all of you have been conditioned to buy the dip after a 3 month relentless upside? Not trying to pick a fight with the bulls or stir the waters. But I would like to know if any bear or swing trader decided to go along for the ride down. Maybe mcg or ahh are positioned short now as well but just quiet. I might post an EW chart later on the week, probably daily timeframe. There’s still too many variables though. 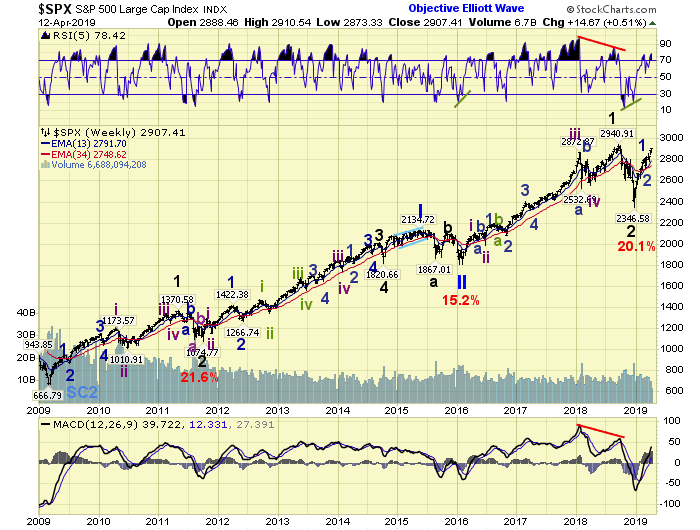 I see at least 3 possible paths for SPX, 4 if you count the wave-5 bullish alternate count. In any case, for now I think the odds favor the downside for at least the next 2-4 weeks, even within the bullish alternate. Longer if one of the 3 bearish counts pan out. Short NDX via SQQQ. Bought TVIX early today. fxa…good afternoon…I am expecting either micro wave 4 or minute wave 4 to start soon…would be more comfortable about shorting once 2900 breaks (see my morning post and my posts that I just posted). I don’t like taking heat and I am conditioned with all these stick saves….I can wait. Think an ED, and if it does work out, the speed of the drop will be greater than the December drop……journey to the centre of the earth sequel…. Fxa, I’m not short right now, I’ve been dipping in and out in the mornings to get some points on the board then taking the rest of the day off to enjoy the weather. It’s like watching paint dry at the moment so got little interest in sitting in positions. I still believe all the things I’ve said around the limitations this market will have on sustaining upside, so do think patient shorts will get rewarded. But I’d have also said the same 200 SPX points ago so it could take many months to play out. Some of the “pieces” you ve written where extremely eyeopening and usefull to many less experienced participants of the market like me,please share your view even if less frequently! I m short too being waiting for the inevitable drop to happen,it always feels lonely when you re at the right side in this game….. I really like your charts and analysis and i m curious to see which long term count will be validated at the end. I’m with ya! 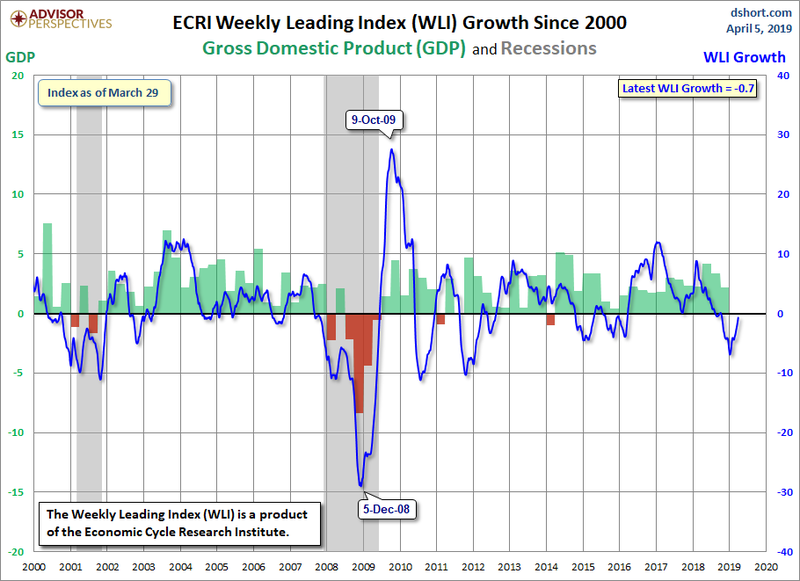 Stops in mind but my view of data and charts suggest a decent retracement (not a recession, apocalypse, or anything else) after being long much of the year. Let’s see. Nope, need to see a close below 2872 and even better 2858 before I’ll be squeezed…. figure 1800 is a long way down, no hurry here…..
Crude / SPX very similar price play so far this year will it continue?? I just unhedged my SPX 2905 Short opened last Friday, by taking profits on my 2891 Long at 2901. Placing now a SL at 2925. That should be enough cushion in case the SPX decides to play hardball. But for now it looks like the SPX is done testing the upside. It wasn’t easy, last week. I opened 1 short and 2 longs before this last short stuck. At least I got away with small profits on each trade. If my assessment is right, the R:R ratio in this trade will be +10:1, with a going at under 2700. If I’m wrong and a marginal new high is coming next month, then the R:R should still be at least 2:1, with a going at 2850 first. Phil, maybe you could clarify for the rest of us, what do you mean by “straight up”? for more conservative players …. Good morning all. As a follow up to my post over the weekend, there was no significant movement in /ES trading in the overnight session, hence, there continues to be two long setups. A small 15 minute long, that /ES already tested and the larger measured move long. /ES continues to trade in no mans land in between the 15 minute 50% long at 2908.13 and it’s corresponding profit target at 2916.41. No real help from /VX, ZN and ZB as they all have been trying to stabilize around current levels. Since /ES is trading around today’s gap, probability favors filling today’s gap and continued rally to test the 15 minute profit target 2916.41…..why?…..the 15 minute 50% long was tested and defended last. If /ES trades >4ticks above 2916.41, probability suggests /ES trades to the profit target of the larger measured move long at 2920.24. Conversely, if /ES trades below the 61.8% 15 long setup at 2906.80, I would expect additional decline and /ES will test the larger 50% measured move long at 2903.13. I mention these levels because, if SPX is trading in micro wave 3 one of these profit targets could complete micro wave 3 and at a minimum, micro wave 4 should test break the larger measured move long setup….that would be confirmation that either SPX is trading in micro wave 4 or minute wave 4. One setup at a time. DH chart. Bottom line for this mornings trading is /ES 2906.80 bullish above and “bearish” below. Time to move to higher highs. Market just tested support (38.2%; low anchor 2877.25 to high 2914.75). I got in earlier at 2903.50 thinking that the other fib would hold (38.2%; low anchor 2885 to high 2914.75). When I say “higher highs”, I mean for this measured move. Since the wider fib range was tested, I’ll check what the extensions are to calculate potential exits as we move higher. If we move lower, break the 61.8% with a large candle, I’m out as I think the move is invalidated. Sorry TA…..was day trading all morning. If you look at my mornings post, I said “for this mornings trading”…2900 was the 61.8% measured move long. /ES traded to that level and was defended…meaning /ES rallied off that low. Chart is still bullish until 2900 gets taken out. When/if 2900 is breached, normally there will be a 50% short that confirms the break and leads to lower targets. Way too soon to know were fibs will line up. Yes, /ES could continue straight down, unusual…but ballpark, levels to watch on the break could be /ES 2891.50 and 2890.38. Hope this helps. Sorry, TA should have added, took it for grant it… that extension/15 minute setup, is gone it broke this morning. SPX, /ES is testing the larger 50% and 61.8% measured move long. The only profit target on the screen is an old one at 2920.24. 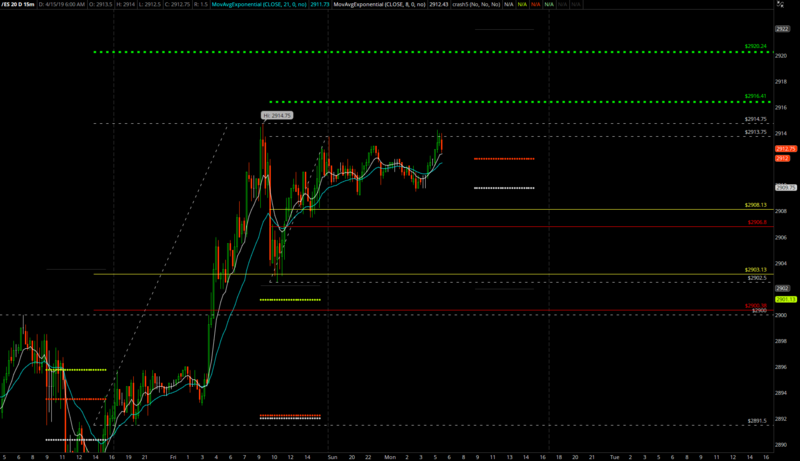 If /ES breaks a small 61.8% short additional profit targets will present themselves. Don’t want to get ahead of the game. One setup at a time….LOL. Earnings season ramps up this week, with 46 companies in the S&P reporting this week, and 134 in the following week. Just wanted to follow up on that little discussion on Fed tightening…Yes, Yellen should have started tightening about a year and half earlier. (1st mistake). Then Powell, realizing the Fed was behind on tightening initiated accelerating tightening, trying to play catch-up. It doesn’t work that way. That is not the same as starting at the right time and then gradually tightening at a pace the market can digest. Powell’s hyper accelerated tightening was (mistake #2). The only thing the Fed has done right is when Powell paused the tightening to allow the markets to absorb it all. 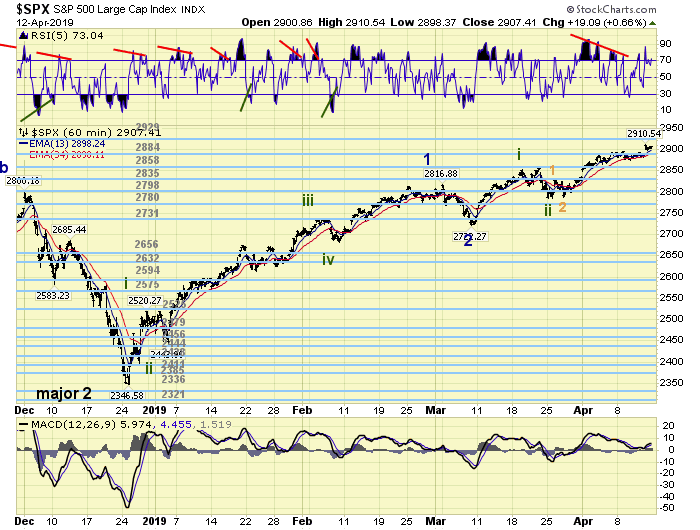 Eventually tightening will resume but hopefully at a reasonable pace the market can digest. Powell damn near pulled the liquidity rug out from under the markets which would have killed the economy. Let’s hope he learned something.